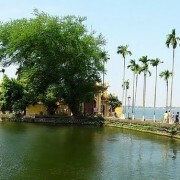 Lying under the arc-shaped limestone mountain in the delta of Sai Son Commune, Quoc Oai District, Ha Noi is the Thay Pagoda, has situated there for a very long time. 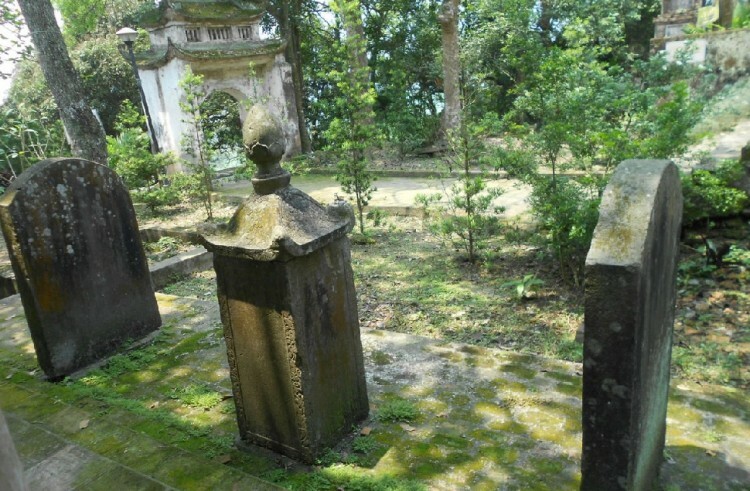 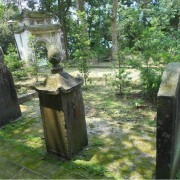 It has been a famous tourist attraction and a praying location. 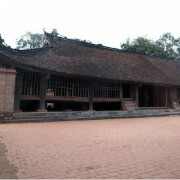 As one of the oldest pagoda in the country, Long Doi Son Pagoda keeps intact many artifacts dated back to the Ly Dynasty one thousand years ago. 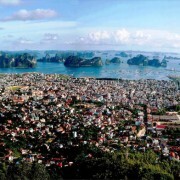 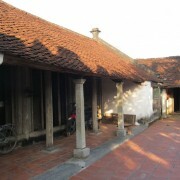 This is a major tourist destination in Ha Nam province and also attracts thousands of tourists to come here every year. 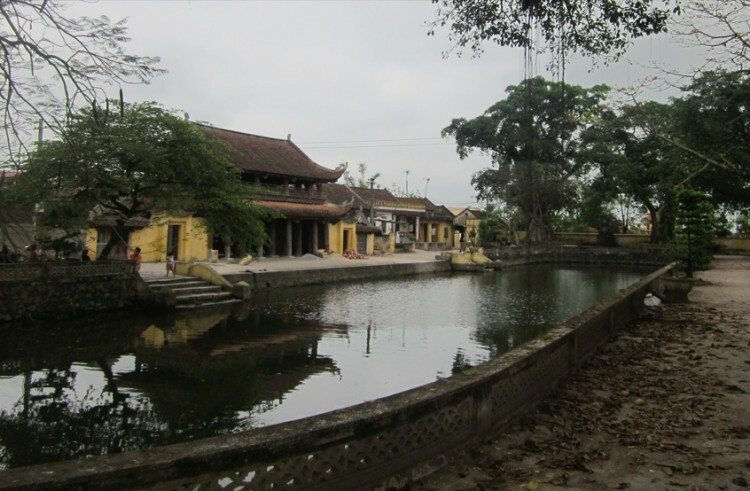 Built in the early 17th century, Temple of Literature Xich Dang is the place to honor the education value of the people in Pho Hien. 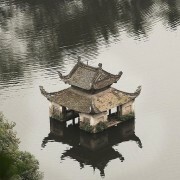 It remains the majestic after nearly 400 years. 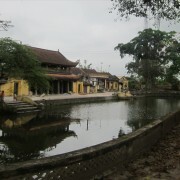 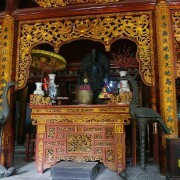 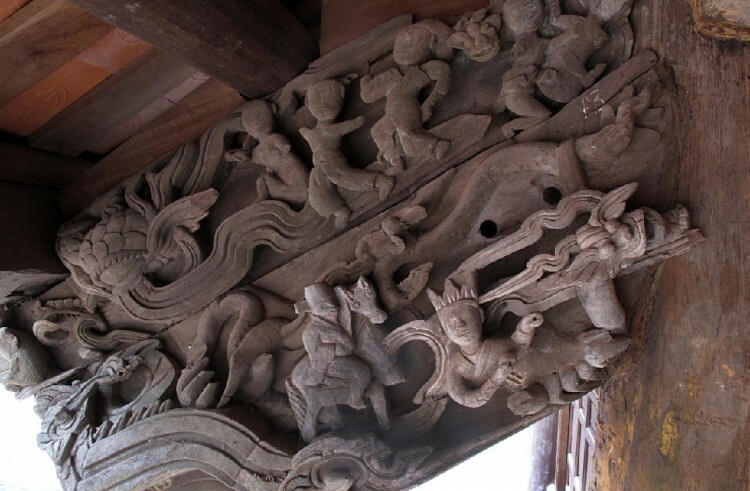 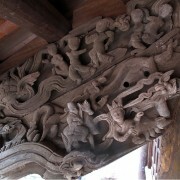 Located in Bac Giang province, Dinh Vuong Temple was constructed on a scale and broad textures. 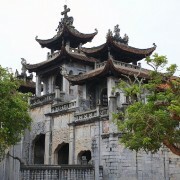 In spite of the age, nearly 300, the temple stays intact because the temple didn’t go through any restoration in the past.